I served this at a dinner for 18 Buddhist teachers who fell in love with it so much that they asked me to teach the chefs at their restaurant, 一沙一塵MetroBodhi how to cook this. This dish, along with two others they liked haven’t made it onto the menu as yet. I will have to go back and re-teach as the teachers still need to get the hang of it. This dish is devilishly easy but so delicious, anyone tasting it would imagine you spent hours perfecting it. I got it off the website of a great Indian chef. Sanjeev Kapoor. I love his recipes. I loved the idea of beets because first, I NEED them and secondly, you don’t much of beets in Indian cooking. 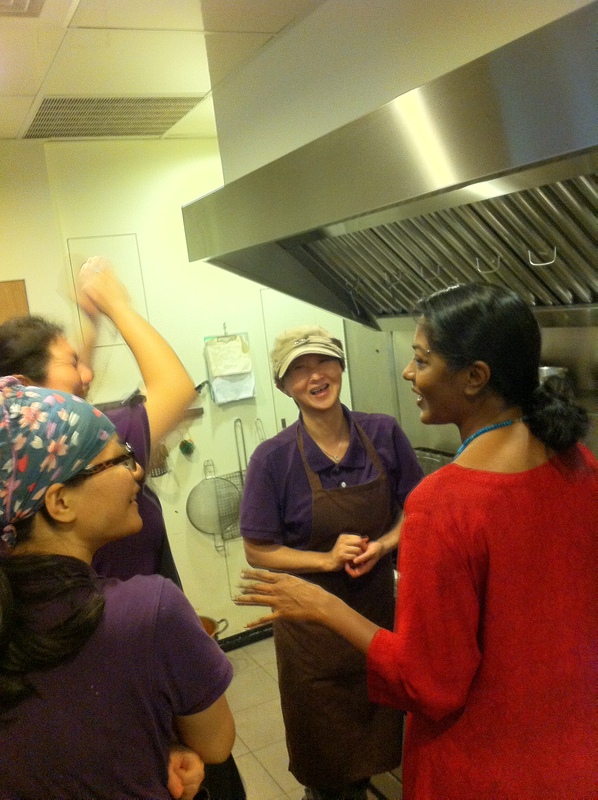 My intention was to show the Buddhist teachers a new way to experience Indian food. I’m tired to hell with the typical, commercialised, washed down dishes of palak paneer, and whatever khorma are selling at the below average Indian restaurants at above average prices in Taipei. 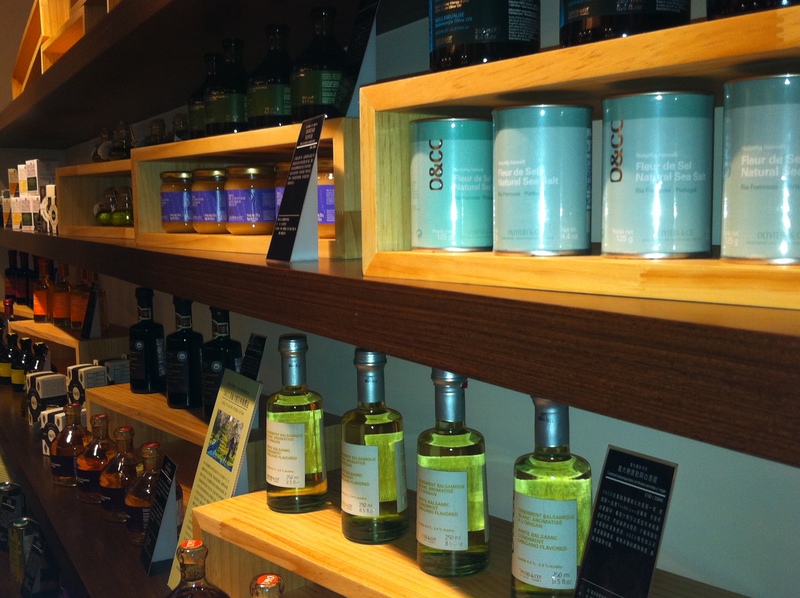 When imagining the flavour, think about peppery mustard, nutty chana and earthy curry leaves. Now the original recipe asks for 1/4 cup coconut but I don’t dig coconut in food unless it’s Thai so I substituted a nice, dark balsamic to add a but of tartness. If you’re inclined towards coconut, go for it. Heat the oil in a pan, add the mustard seed. Once they start dancing around like Freddy Mercury is singing right next to you, add your chana dhal. I had no idea one could fry chana. This was a very exciting discovery for me. Stir for a bit then add curry leaves and chili and inhale! My word! Curry leaf is just heaven! 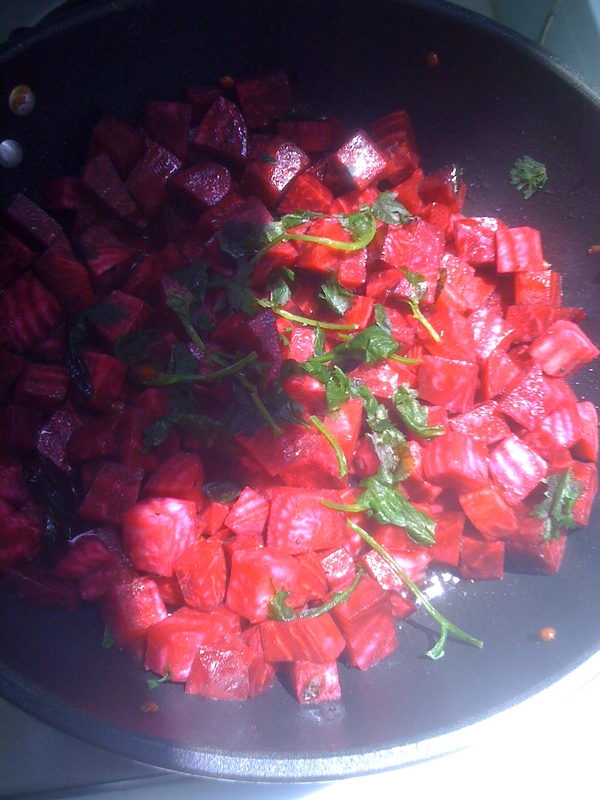 Add beets and salt, cover and cook. I like my beets to be a bit crunchy so I won’t cook them right through. Once cooked, add balsamic or coconut and cilantro/ basil/ mint. This entry was posted in Consultancy and tagged beets, chana dhal, Cook, curry leaf, Indian cuisine, Metro Bodhi, mustard seeds by Chef Prish. Bookmark the permalink. 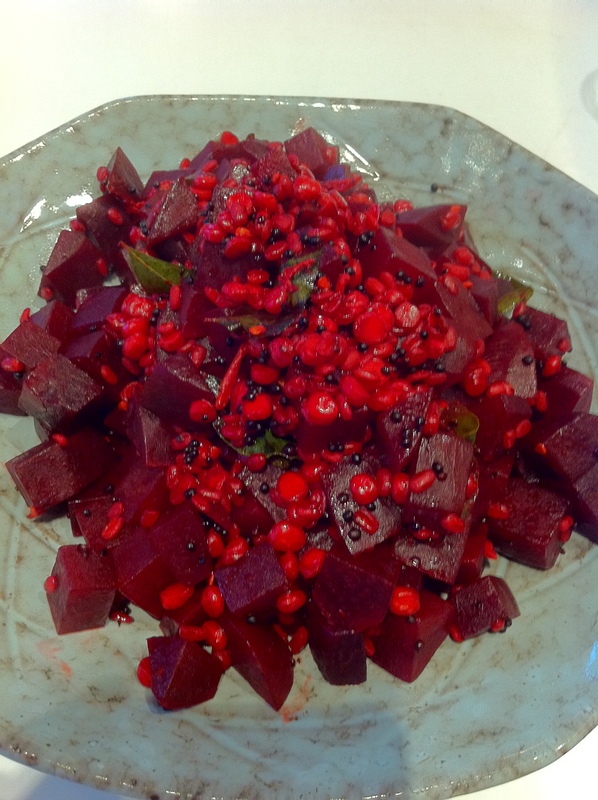 I will be visiting Taiwan for a little while and beets is in my weekly diets. Can you please let me know where in taipei I can buy organic beets and other vegetables. And I’m hoping they are certified organic vegetables. 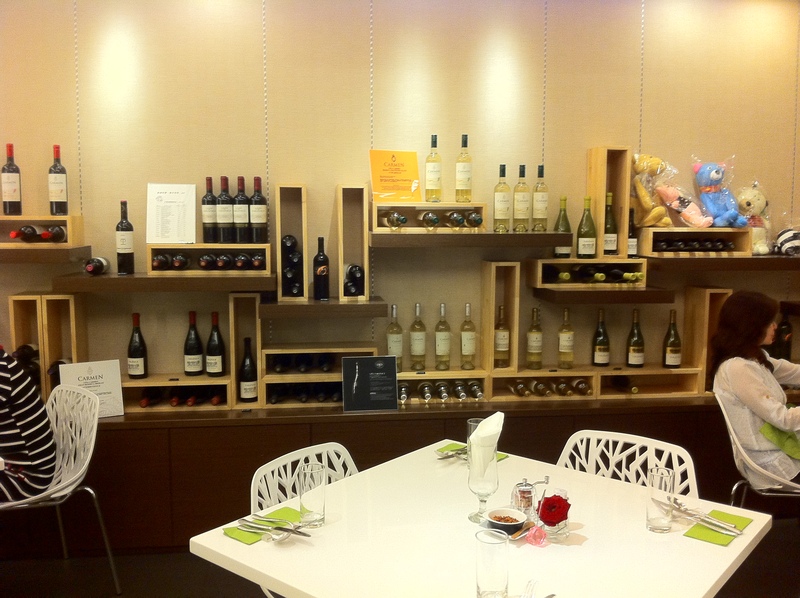 Thank you for your post, another resturant for me to try in taipei. Beets are available at almost every fresh vegetable market. They are very cheap and delicious. Certified organic beets are also available at Cotton Lands and Santa Cruz or at import stores, like City Super. I don’t stress about roots being organic or not. For berries, celery and soft-skinned vegetables and fruits, I will make sure to get organic but it isn’t always affordable. I use a good grape seed extract to wash my produce. I will happy to guide you when you get here.